Veteran’s benefits are considered to be protected income and as such, exempt from a garnishment order in most cases. However, the key phrase is “most cases,” because federal and state laws do not protect all types of VA benefits from every garnishment scenario. Understanding when your VA disability, pension or retirement payment is under legal protection is vital to safeguarding your money. VA benefits cannot be garnished to repay consumer debt, such as a past due credit card bill or a personal loan. Benefits also cannot be garnished to repay past due federal student loan debt or be included in bankruptcy proceedings. However, there is no built-in protection for VA pension and retirement benefits if you owe money to the federal or state government. 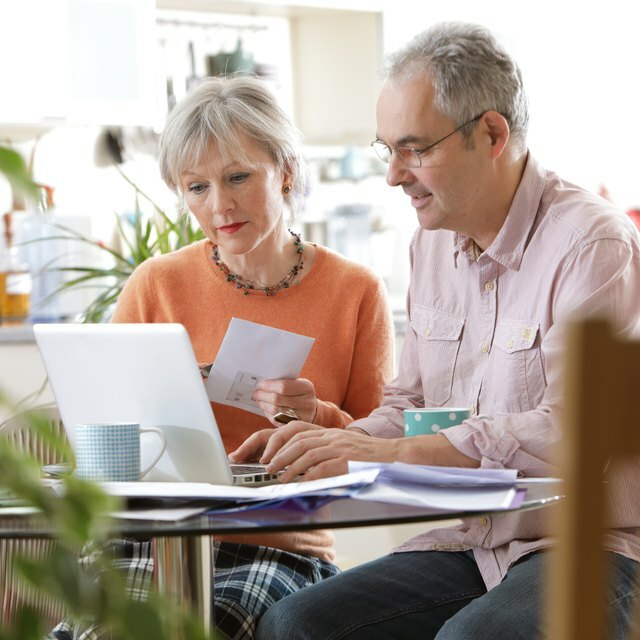 Pension and retirement benefits are subject to assignment for federal debts such as child support or alimony, as well as federal and state income taxes. Federal laws do not protect every dollar of every exempt VA benefit payment. The Garnishment of Accounts Containing Federal Benefit Payments rule, which became effective on May 1, 2011, says that only funds deposited in the two months preceding a garnishment order are protected. Your bank is responsible for reviewing deposits and calculating the protected amount. The amount must be the lesser of all exempt VA benefits deposited within the past two months or the balance in the account. According to the Consumer Financial Protection Bureau, this doesn’t necessarily mean your benefits won’t receive protection, but to do so you’ll have to file for an exemption. Consumer Financial Protection Bureau: Can a Creditor Garnish My Social Security Benefits to Pay a Debt?